Magdalena Lòpez Sajic is a 28-year-old mother of four who volunteers with the Growth Promotion and Monitoring team in Villa Hortencia II, a small Guatemalan community of just 132 families. This team is directly supported by Chubby Cheeks (arguably the most adorable Gift Guide item - ever!). Magdalena’s leadership and passion is inspiring more people to improve the nutrition of their children. 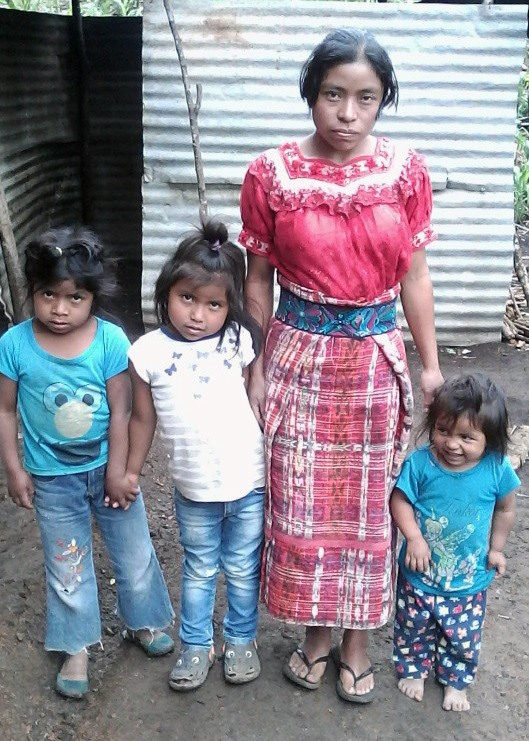 With your help, Magdalena’s dream of seeing children grow up healthy and strong is coming true. Help Magdalena support more children.